IGX 2018, which returned to Mumbai for its fourth edition on November 24 and 25, broke the event’s attendance record, as IGX witnessed enthusiastic response to its student-focussed Careers in Gaming conference and esports platform IGX Battles. 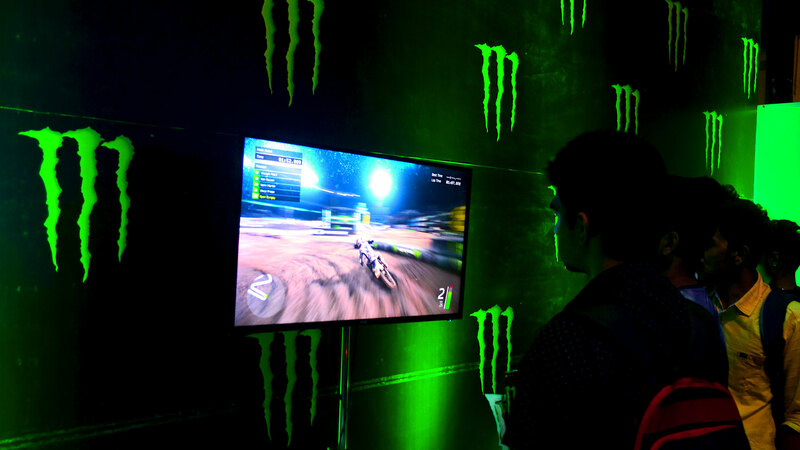 IGX, India’s largest and longest-running consumer gaming show, brought to visitors the latest games and technologies from top global brands such as PlayStation, Western Digital, express interactive, Warner Bros, Square-Enix, Ubisoft, Netgear and Xbox, and wowed visitors with titles like Spider-man, God of War, WWE 2K19, Shadow of the Tomb Raider, Forza Horizon 4, FIFA 19 and Assassin’s Creed Odyssey. IGX witnessed the launch of the unique student-focussed Careers in Gaming conference to packed audiences as youth and parents learned about education and career opportunities in gaming through engaging sessions from Sharan Tulsiani of Google, Sashi Menon of Ubisoft India, Ryan Pereira of EducationUSA, Jaydev Dhakan of Whistling Woods International, and more. The event also marked the launch of the IGX Battles esports arena, which received over 1,000 player registrations across PC, mobile and console tournaments. 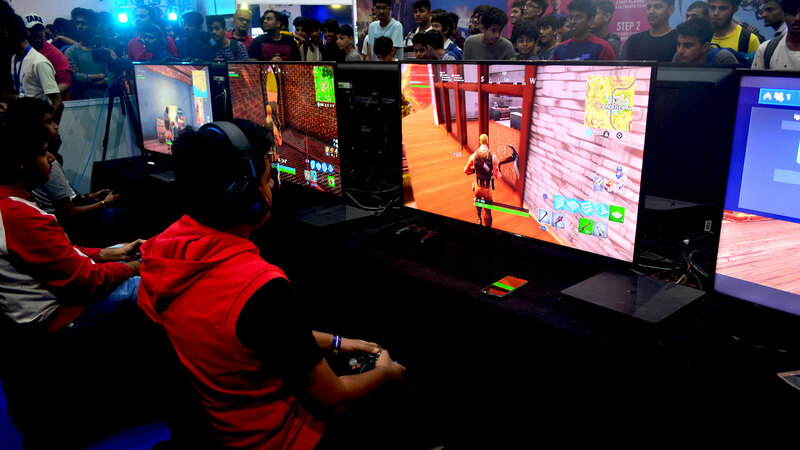 The highlight event of IGX Battles was India’s first ever offline Fortnite battle royale tournament on PlayStation 4, where the winner, Hardik Patel, took home a super-rare 500 Million Limited Edition courtesy Sony PlayStation as the tournament’s grand prize. IGX Battles also played host to tournaments around Tom Clany’s Rainbow Six Siege on PC, which was won by team Brixpack, who took home a Netgear Nighthawk XR500 Pro Gaming Router as well as gaming peripherals from Red Dragon. 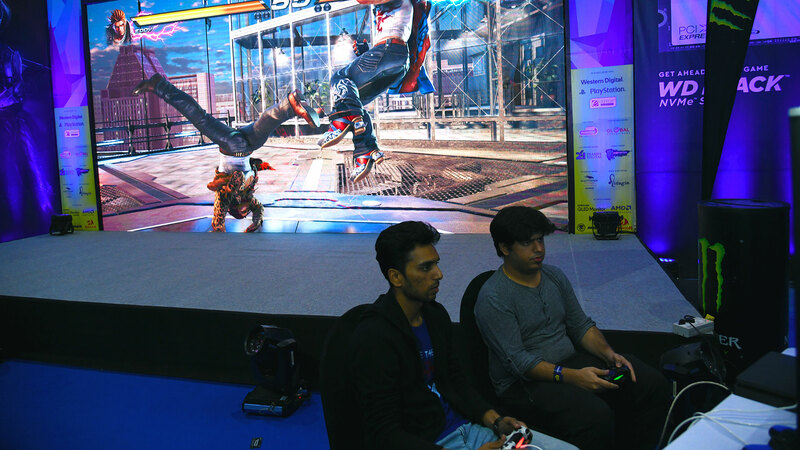 The Tekken 7 tournament on PS4 was hotly contested, with Rahul Dube coming out on top ahead of runner-up Yash Indap and Kaizad Sheshbaradaran in third place. The PUBG Mobile tournament at IGX Battles also witnessed fierce competition, with Evan Oher being crowned the overall champion after a 70-player final match. Devendra Jagtiani was first runner-up, while Sohail Wariya was second runner-up. 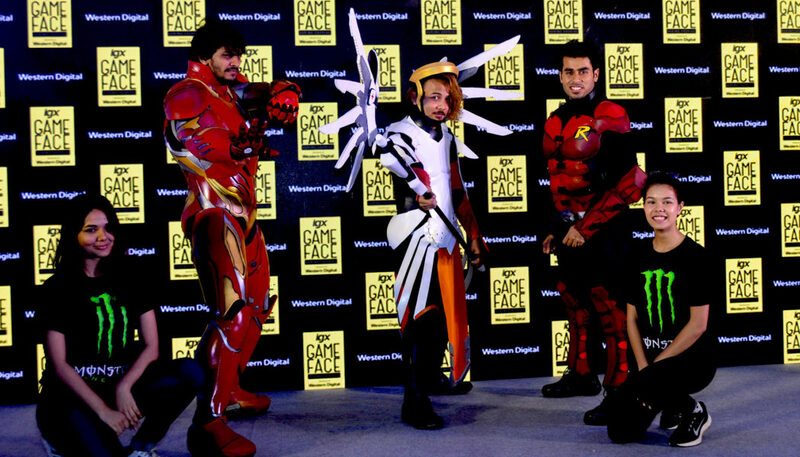 Day two of IGX concluded with the ever-popular IGX Game Face cosplay competition, which was presented by Western Digital. A fantastic line-up of gaming cosplays were on show, and the first prize went to Embhahlang Pakyntein for his gender-bender cosplay of Mercy from Overwatch, followed by first runner-up Jeet Molankar (Iron Man) and second runner-up Shine Saha (Robin). “We are thrilled with the response IGX has continued to receive in its fourth year. Gaming as a medium is maturing rapidly and with the introduction of the Careers in Gaming conference and the IGX Battles esports arena, IGX offers visitors a truly unparalleled experience. We’re excited to grow these platforms in the coming years and gamers can look forward to a lot of exciting news from IGX in 2019,” said Sameer Desai, founder of IGX. “But we’re not done with 2018 yet, as gamers in Hyderabad can look forward to the IGX experience from December 2-4, as part of the Government of Telangana’s Indiajoy initiative,” added Desai.